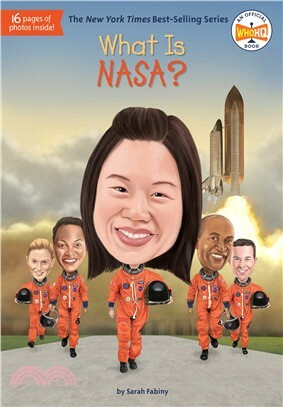 Find out all about NASA in this out-of-this-world addition to the What Was? series. The National Aeronautics and Space Administration, better known as NASA, began in 1958. With its creation, the United States hoped to ensure it won the space race against the Soviet Union. Author Sarah Fabiny describes the origins of NASA, the launching of the Apollo program that landed the first human on the moon, and the many missions and discoveries that have taken place since then. NASA has a rich history and still plays an important role in uncovering the mysteries of the universe. Readers are sure to get sucked into this book.